 NB: We Do Not Offer Pay & Play Events. 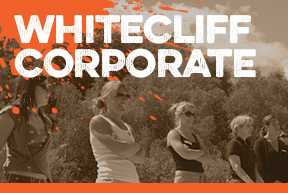 Beginners to professionals, corporate events to juniors, or just a fun day out with friends, we offer the full off-road driving experience. 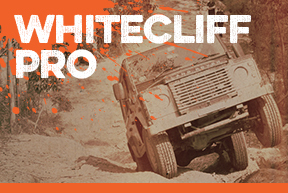 Officially named one of Milner Off Road’s best places to off-road in the UK. 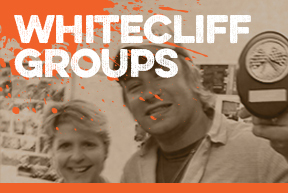 VIEW OUR LATEST SPECIAL OFFERS HERE! 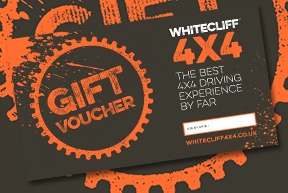 Why not keep informed of our latest Special Offers and Discounts by joining the WHITECLIFF 4X4 mailing list. 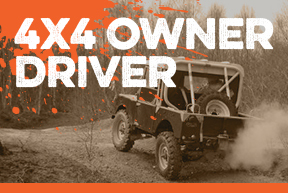 If you want to experience a day in your own 4×4 vehicle, we offer 4×4 owner driver courses which are specifically for people wanting to learn the capability of their own 4×4 vehicle off-road. 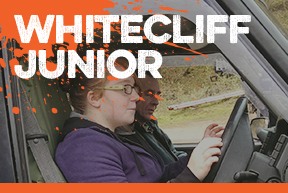 These 1:1 courses will start with an explanation of the 4wd system on your vehicle to fully understand how to gain the best from any tractions aids which may be fitted. 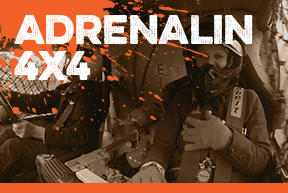 Realising your own vehicles’ limitations is imperative when driving off-road. 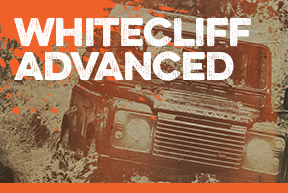 You’re invited to book a 4×4 off-road driving or 4×4 off-road driver training course with us and share our knowledge while enjoying an unforgettable, off-road day. 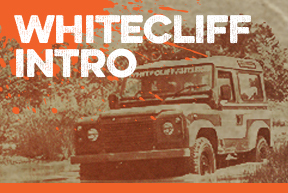 So come on ‘Drive Yourself Wild’ and start your adventure at Whitecliff Off-Road Driving Centre.